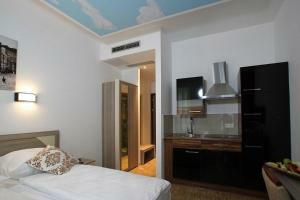 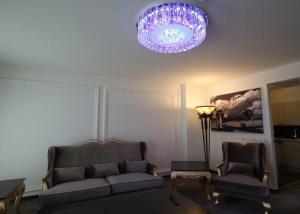 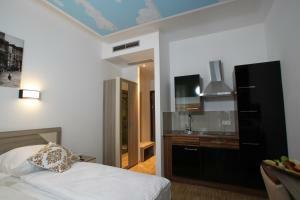 Newly opening in April 2013, this new hotel with a 24-hour reception lies in the heart of Munich. 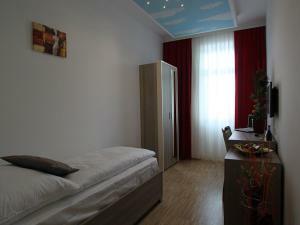 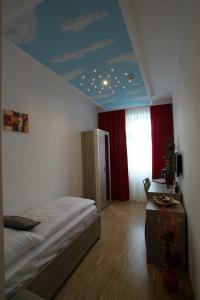 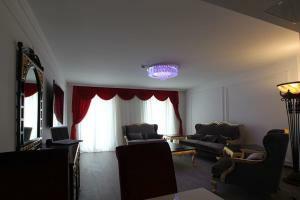 Hotel Kavun is a 5-minute walk from the Stachus shopping area, the Oktoberfest grounds and Munich Main Station. 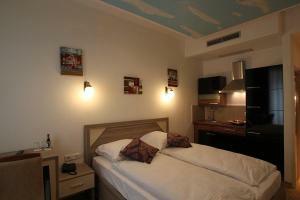 The non-smoking rooms at Hotel Kavun feature modern décor and a cream colour scheme. 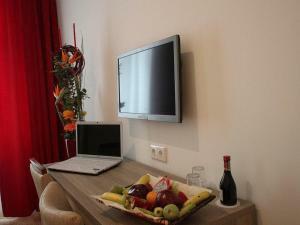 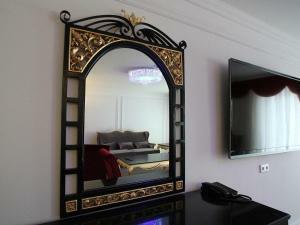 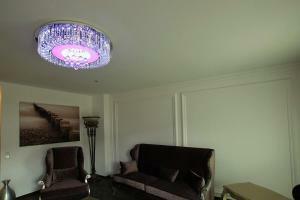 All rooms include a flat-screen TV, minibar and a private bathroom with hairdryer and complimentary toiletries. 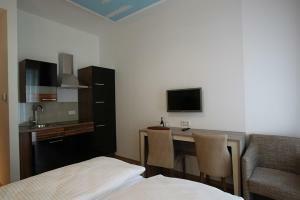 A breakfast buffet is served each morning in the light-flooded breakfast room in the neighbouring Hotel Atlas München, 10 metres away. 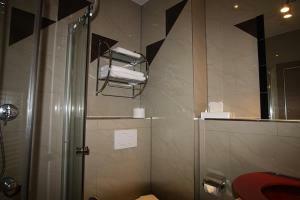 Guests at Hotel Kavun also enjoy free use of the Finnish sauna in the hotel. 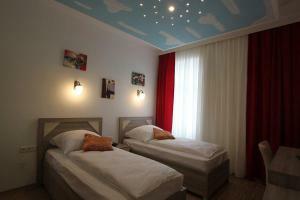 Hotel Kavun München offers express check-in and express check-out. 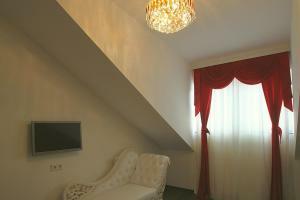 Please note that guests must check in at the Hotel Atlas München, directly over the street from Hotel Kavun. 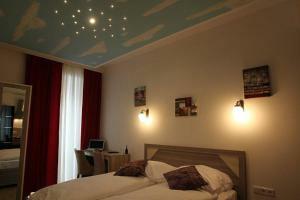 Please note that breakfast is also served in the Hotel Atlas München.